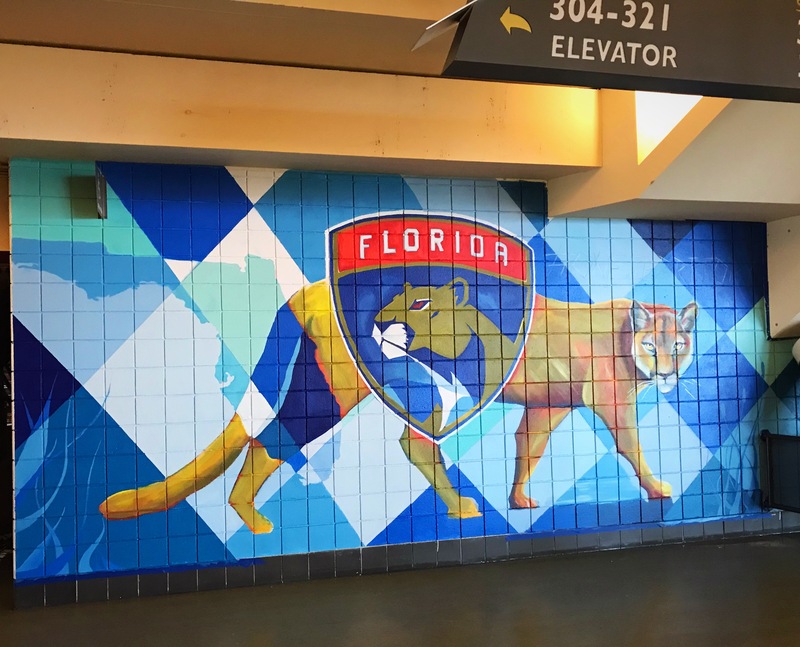 This October I completed my second Florida Panthers Mural on the upper level of the BB&T Center in Sunrise FL. It has been a great experience partnering with Browards only professional sports team organization to bring powerful marketing through art. More to come this season! 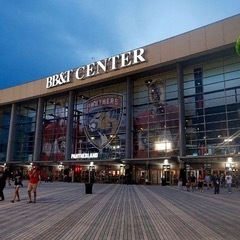 This entry was posted in News and tagged art, BB&T center, Broward art, Carrie Bennett, Florida panthers, ice hockey, nhl, painting, panther mural, south Florida, sunrise on November 30, 2018 by Carrie Bennett.